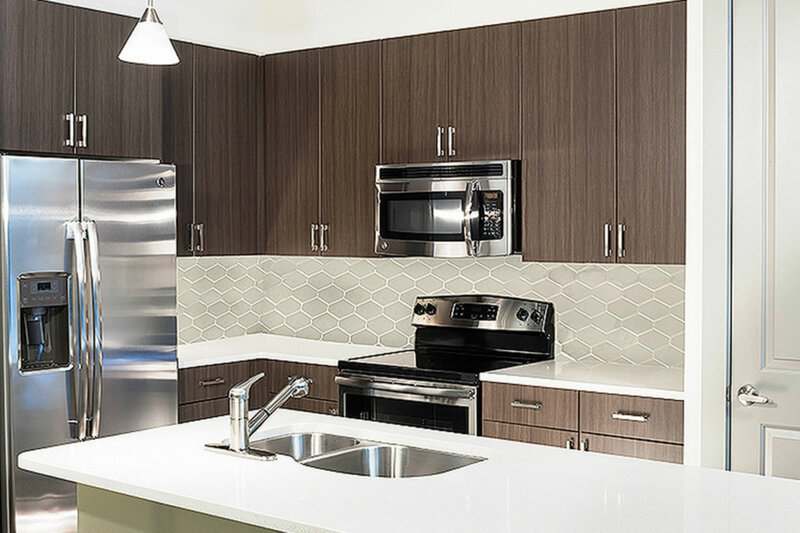 An incomparable lifestyle awaits at the heart of one of the Houston’s premier communities, just steps from a lively town center within the award-winning Cinco Ranch community. The Grand at LaCenterra in Cinco is a luxury, four story residential community built along a serene lake, featuring refined apartment homes. 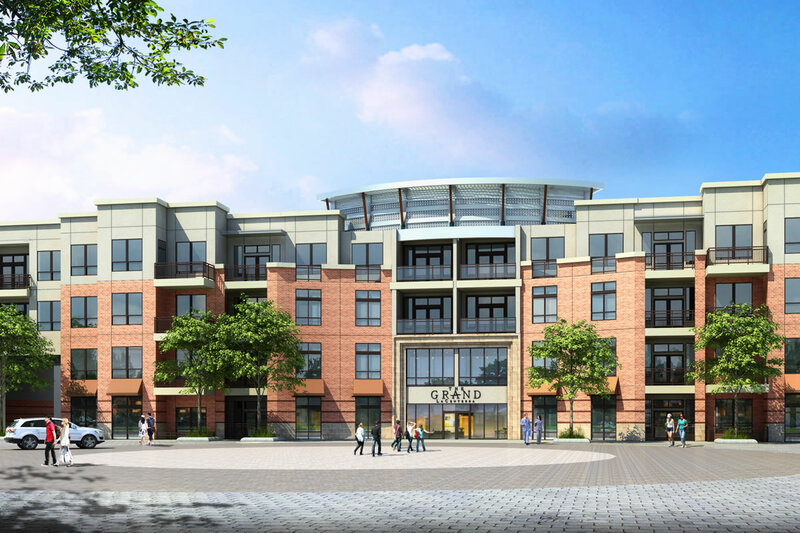 Along with a selection of desirable amenities, The Grand at LaCenterra offers a distinctive blending of relaxed lakeside living in a vibrant Main Street-style setting.